Music is one of the Important part of our life and We like to listen music at the highest quality and that is why we buy Home theater. But the Problem is that there is a huge range of 4.1 Multimedia Speaker Systems available in the market starts from 2500 to 15,000 or even more depends on the brand which you want to buy. In case you have a budget of Rs. 3500 and looking for a 4.1 Multimedia Speakers for your home then we have a great option for you. We test a lot for multimedia speakers Some sound good some are ok ok and only few which sounds amazing. 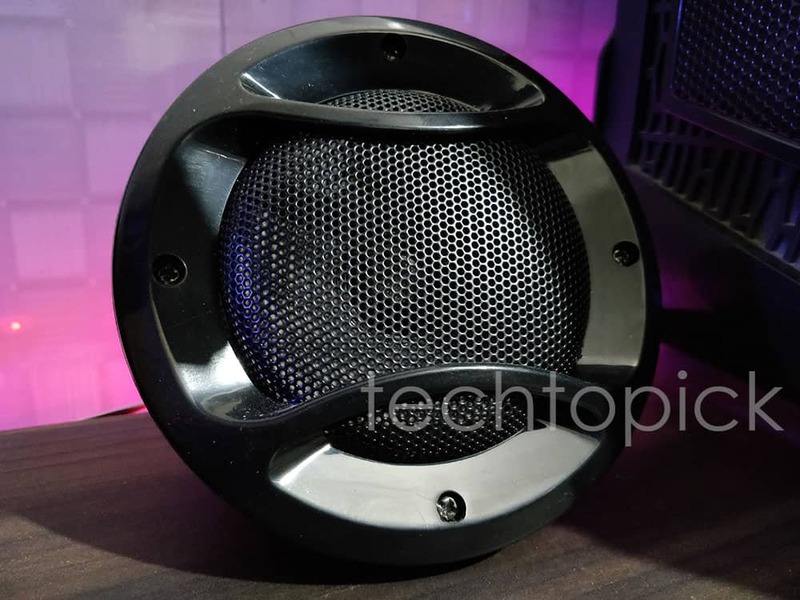 Today we are going to talk about 4.1 Multimedia Speakers which sounds great and budget friendly. There are plenty of options available in the market under Rs. 3500 but we decided to try something new and this time we choose Obage OE 301 4.1 Multimedia Speakers. Obage is a new brand in speakers industry hence this is our first time to try Obage Speakers. We order these speakers via Amazon India for Rs. 3300 and Packaging we received at our office is in perfect condition and Inside the Box, we got 4 Speakers, 1 Main Sub-Woofer, 2 Remote Controls, AUX Cable, User Manual and Warranty Card. 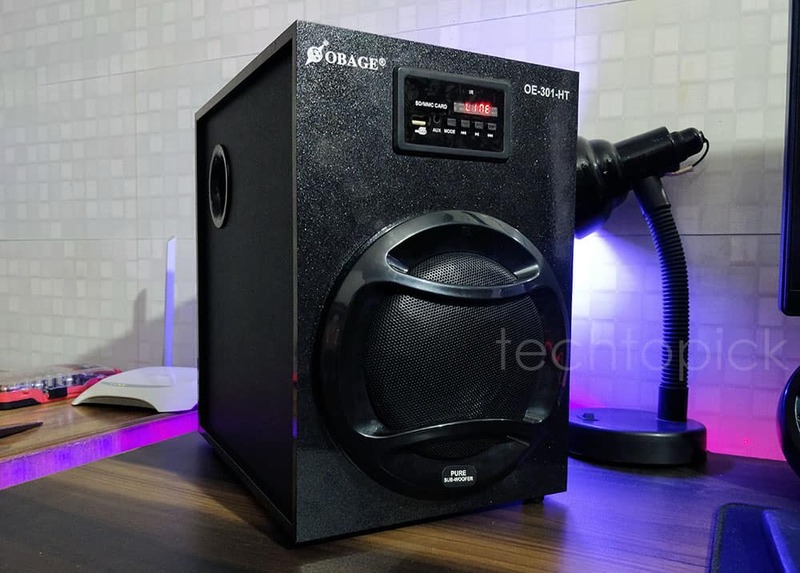 Build quality of speakers is really important and Obage OE 301 has Superb Build Quality Sub-woofer is made of really high-quality material and due to that bass output is really good in this one. If we take about speakers they are made of plastic and on the front, we have the metal grill and overall quality is good for the price. But the remote we received with these speakers look very cheap I think they need to work on it. Instead of giving two remotes of low quality one high quality remote is defiantly better. 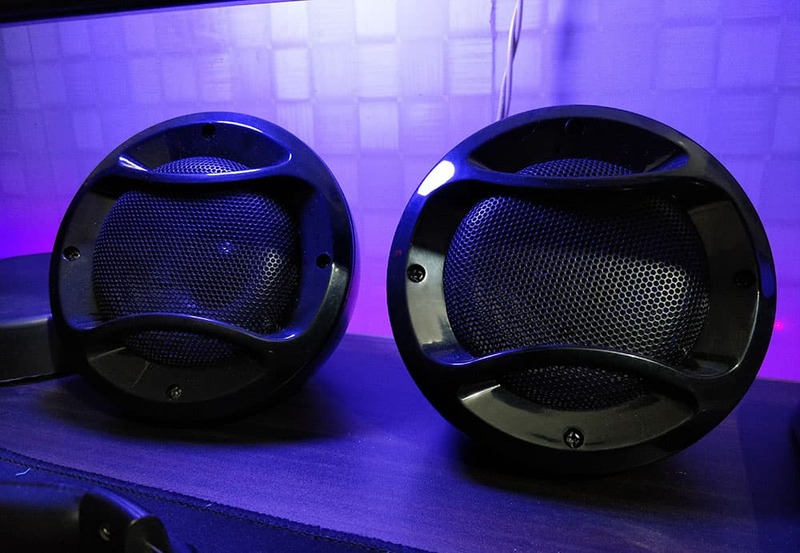 If you like to listen to a lot of music with crispy clear lyrics with heavy bass then you will surely going to love these multimedia speakers. These speakers are fully loaded bass and accurate voice clarity. Due to completely wooden satellites, it’s capable to produce really punch bass. Even at full volume audio quality doesn’t get effected Overall These speakers sound like 4000-4500 Rupees speakers at price of Rs. 3200 Only. Connectivity options are very important in a music system because everyone has different need and different usage. Obage OE 301 has almost all the connectivity option like You have SD Card Slot, AUX Input, USB Port, Bluetooth. 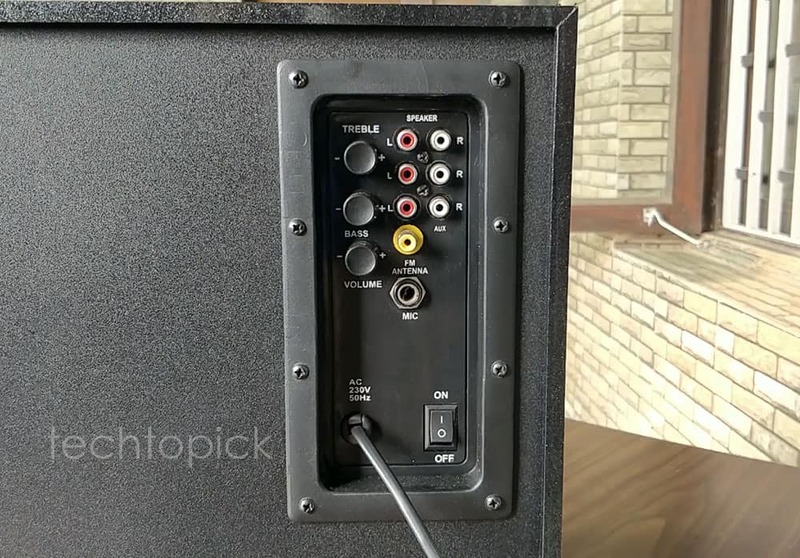 So, basically, you can connect these speakers with any device without any problem. 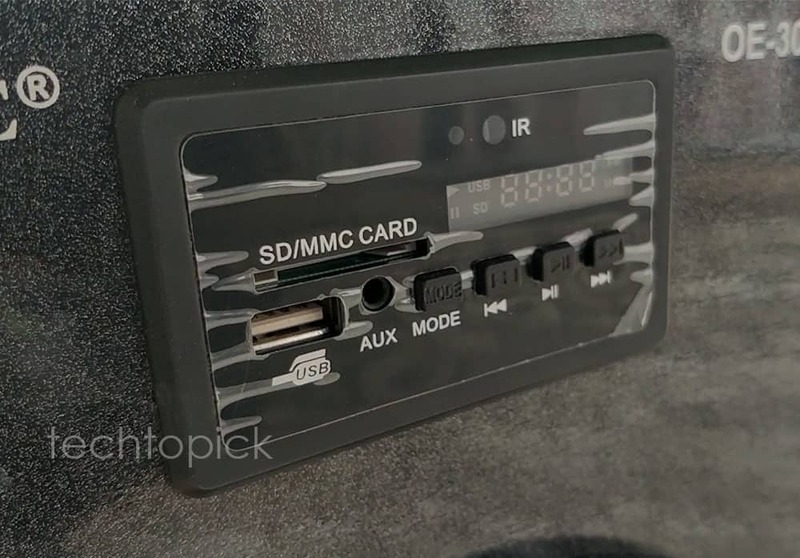 + Double AUX for connectivity. 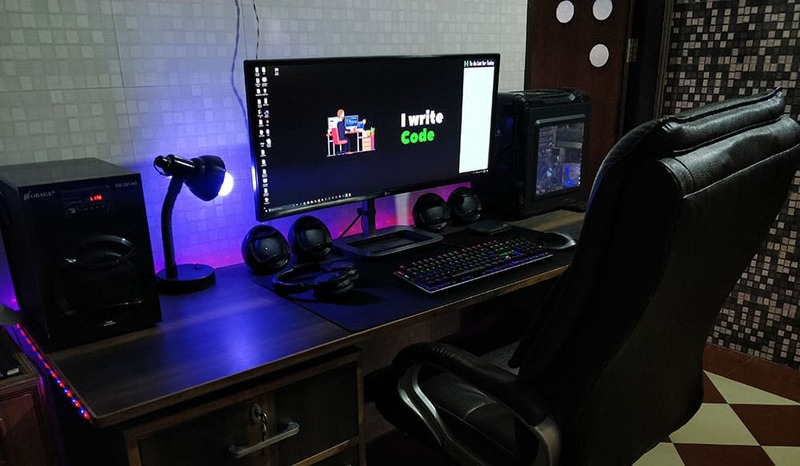 – Design & Looks can be Improved. If you are looking for a good 4.1 Multimedia Speakers for yourself and want amazing sound & bass with good build quality but don’t want to spend more then Rs. 3500 then Obage OE 4.1 Multimedia Speakers are one of the best option available in the market right now. If you still have any question or query do drop in the comments section below i’ll try to reply you as soon as possible.